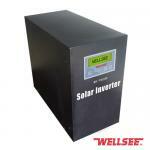 Pure Sine Wave Inverter_Products_solar controller,charge controller,solar regulator,lighting controller,mppt controller are selling best on our website! 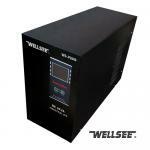 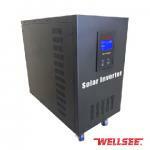 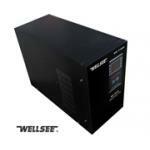 Goods Brief:WS-P4000 4000W WELLSEE pure sine wave inverter sine wave inverter (also known as WELLSEE pure sine wave inverter) is of high performance representing the highest level in the field of inverter manufacture. It adopts micro-computer to fulfill auto-control.